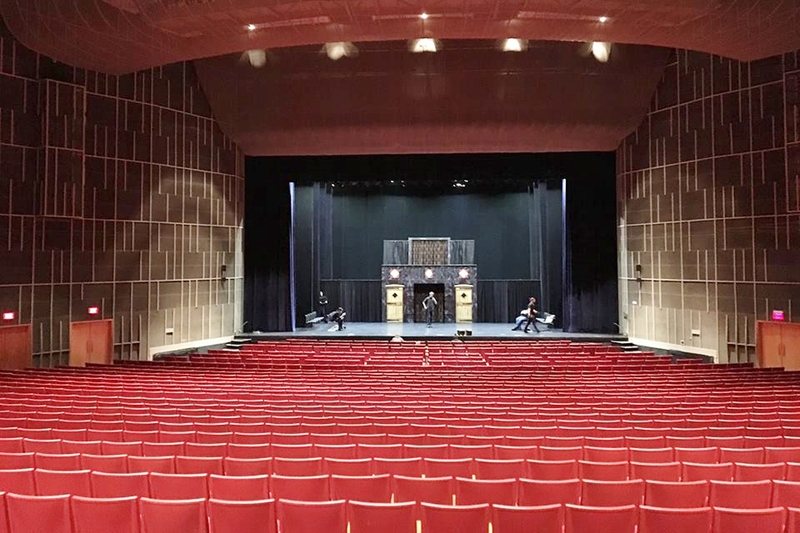 Imagine our Staging Conditions in Your Venue. 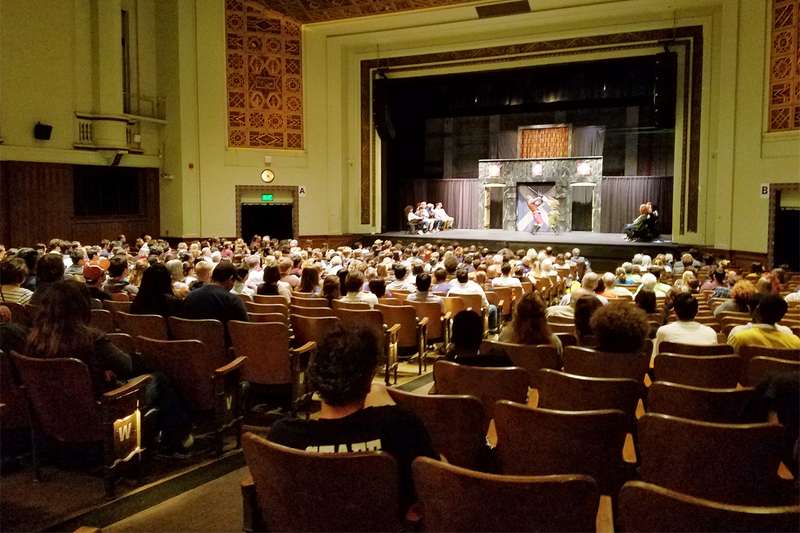 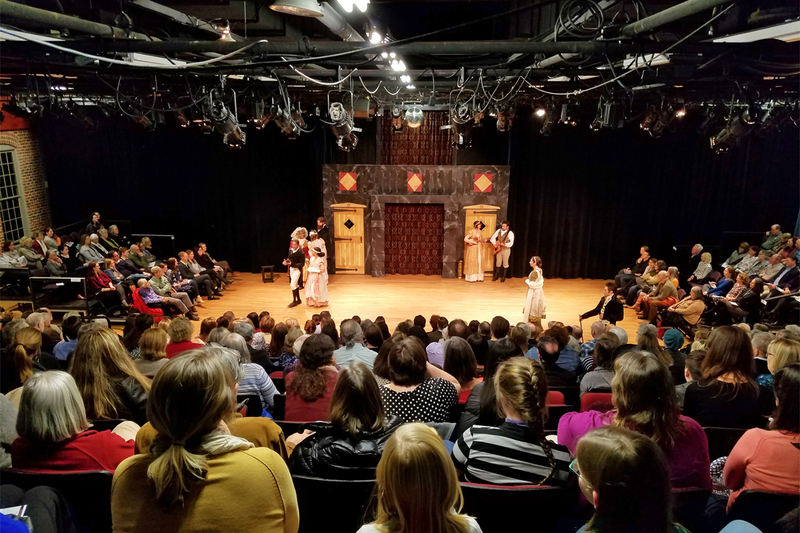 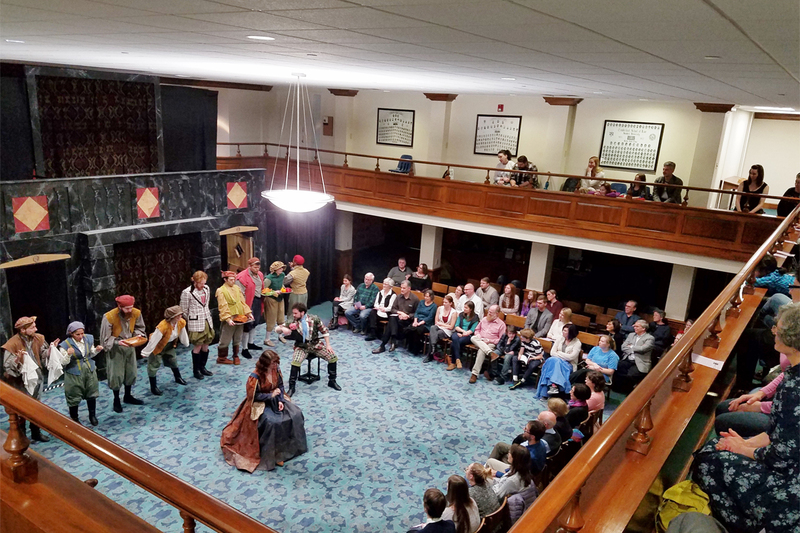 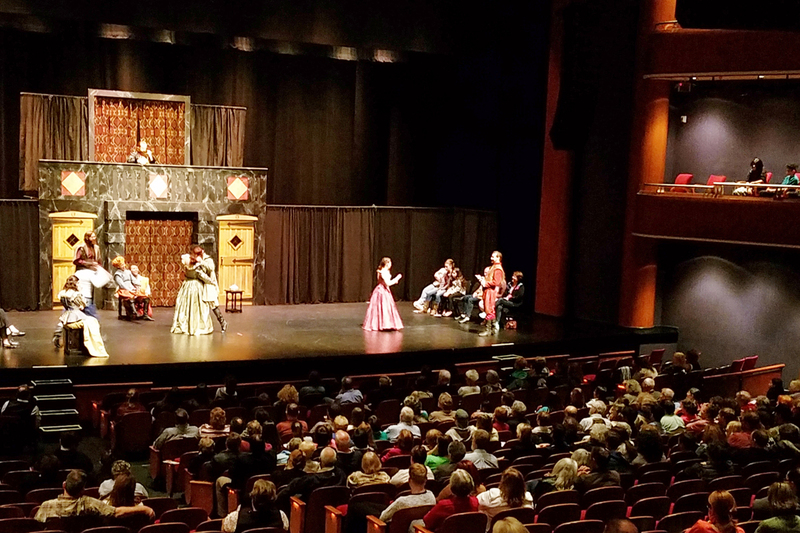 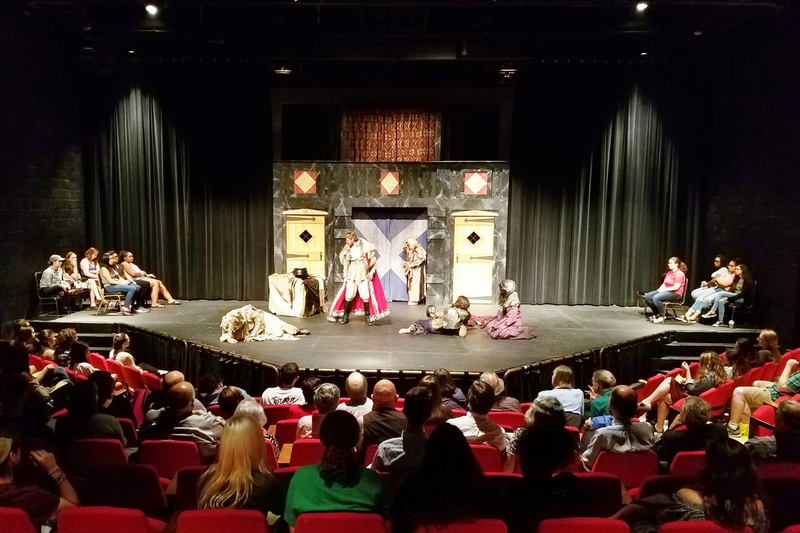 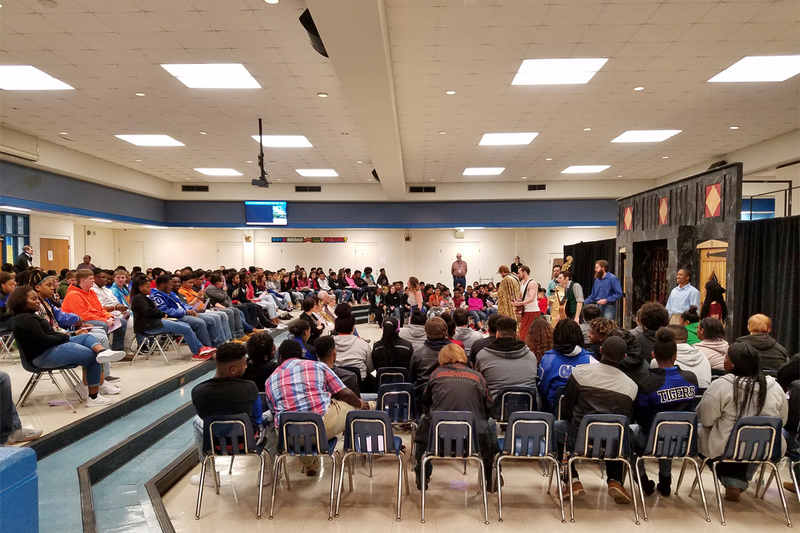 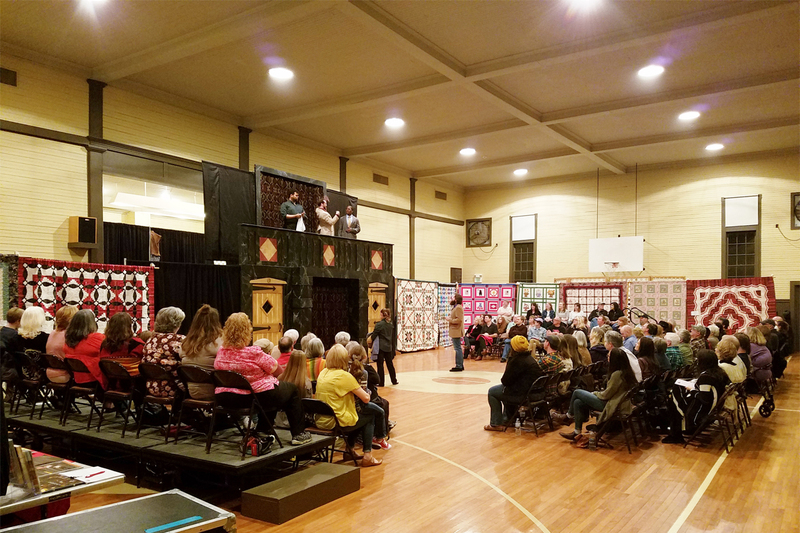 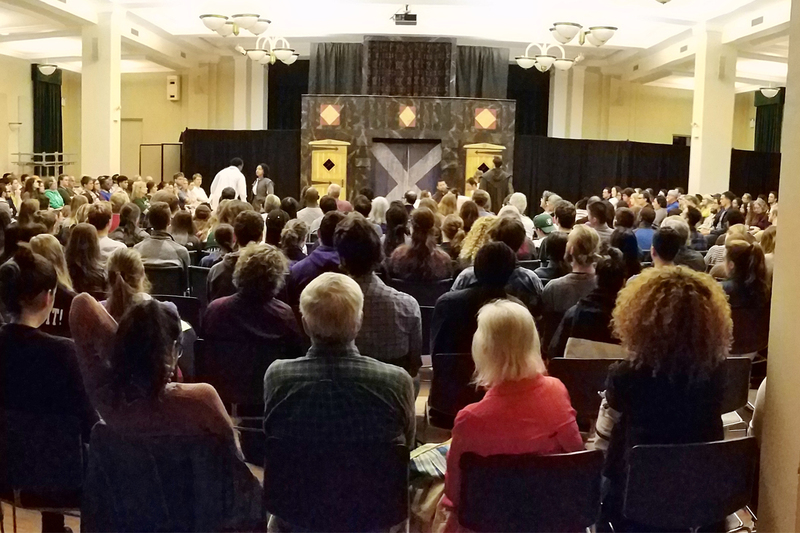 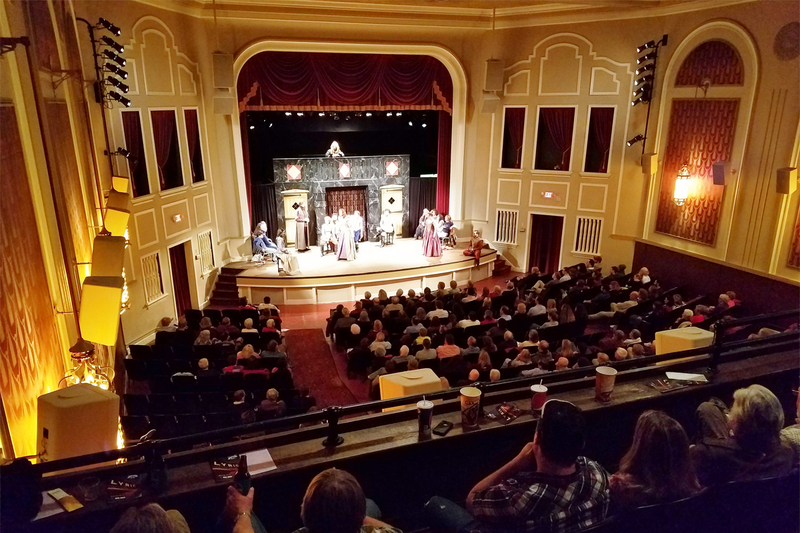 Whether your space is a black box, proscenium or thrust stage, or an open area, the ASC can transform it into a Renaissance playhouse in less than three hours. 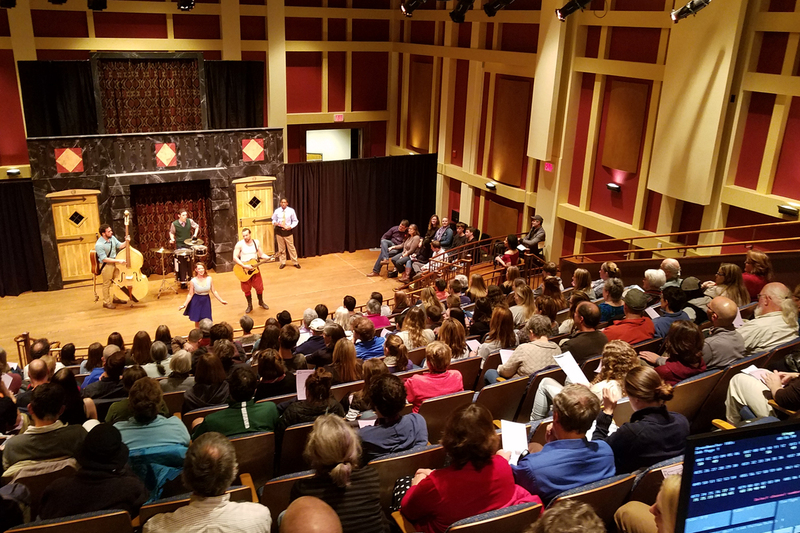 Here are some examples from our 2017/18 Wicked Folly Tour. 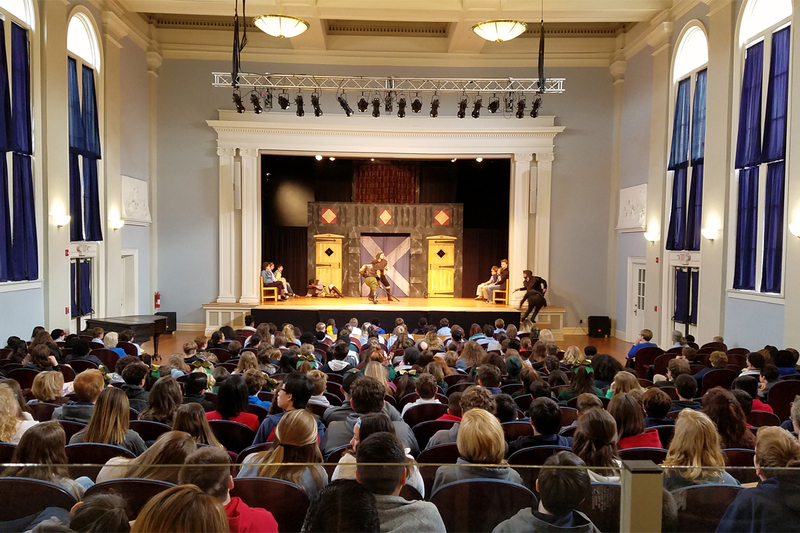 Georgetown School of the Arts and Sciences. 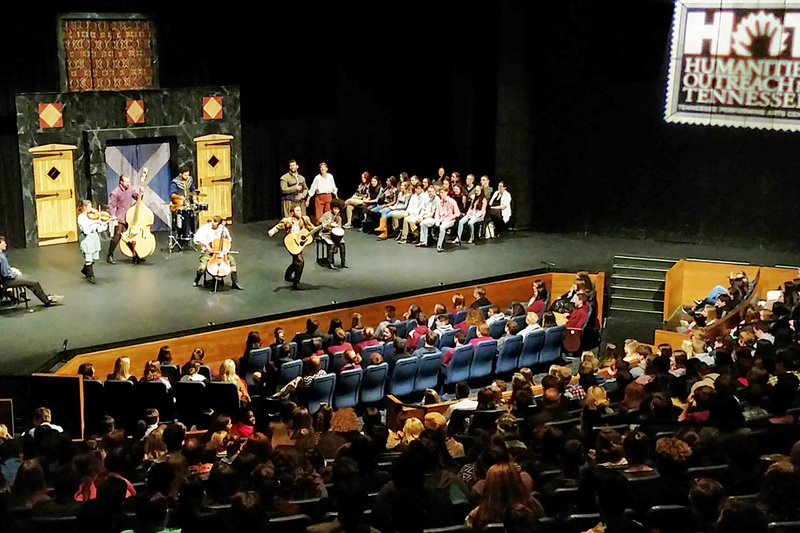 Academy Center of the Arts.